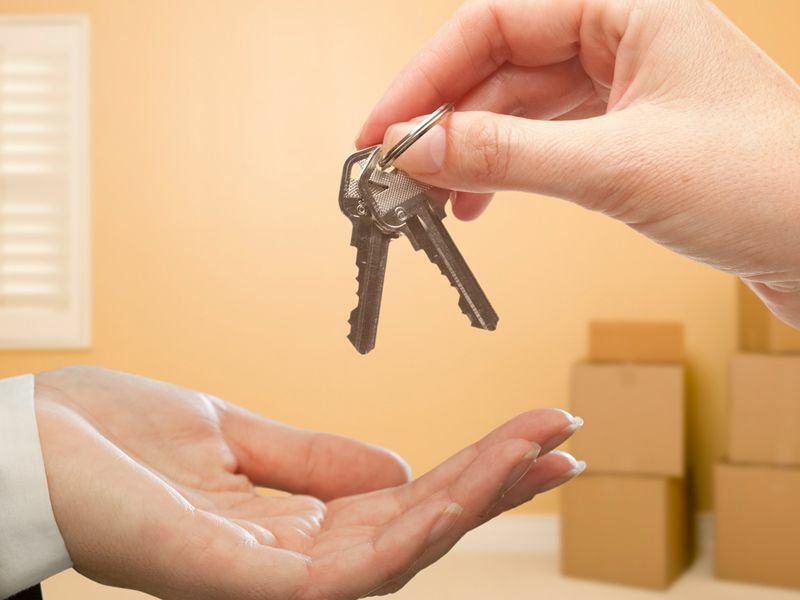 You know how great your home is, but when you sell your property, you have to convince someone else. 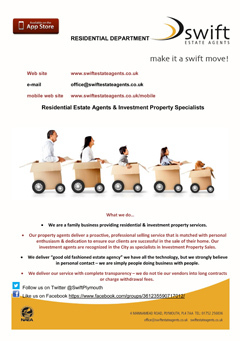 We’ve been successfully selling property in Plymouth for over 20 years, and we know what works. At our first meeting we will give you an estimated value for your home, and a commission rate for both sole agency and multiple agency. Our team will guide you through the selling process. 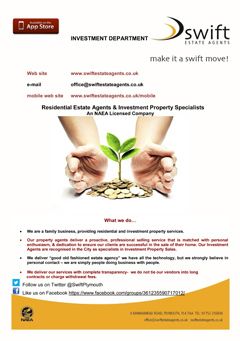 We design your sales particulars based on detailed knowledge of Plymouth property. We offer effective advertising across media platforms. Our Residential team are focused on gaining maximum attention for your property. Access to our database of prospective buyers. Regular progress updates to help you find the right buyer at the right price. Your property listed on all the major property websites. This efficient and complimentary service takes home sellers through to completion. Your Move Manager communicates with all tiers of the chain on your behalf.